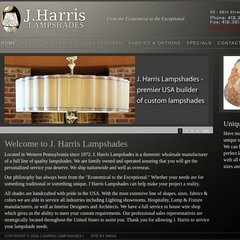 Topics: In-house Wire Shop, Unique Designs, Hardbacks, Hardback Shapes, Hardback Styles, and Soft Tailored. Its IP Number is 67.43.103.24. It is hosted by Citizens Internet Service (Pennsylvania, Mammoth,) using Microsoft-IIS/7 web server. Its 2 nameservers are ns1.amixa.net, and ns2.amixa.net.